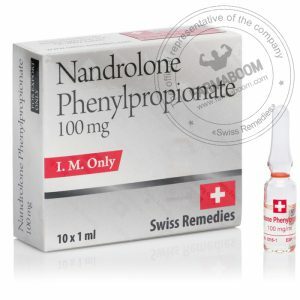 NANDROLONE PHENYLPROPIONATE are injectable anabolic preparations containing the short-acting nandrolone phenylpropionate ester. Serum nandrolone levels rapidly increase after IM administration with peak serum levels being reached within 24 to 36 hours. 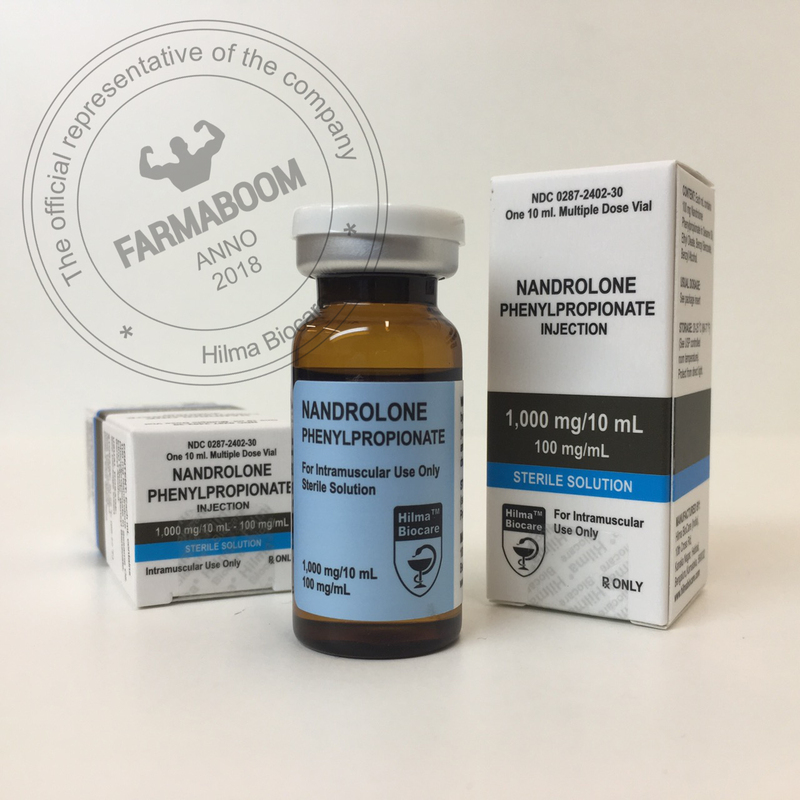 NPP clears rapidly avoiding the retention issues associated with the traditional nandrolone decanoate. 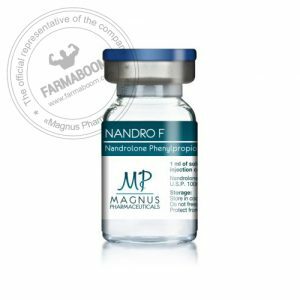 Nandrolone phenylpropionate accelerates muscle growth, stimulates appetite, increases red blood cell production, and improves bone density. CAS number: 62-90-8. Dosation: 1000mg/10ml. Nandrolone phenylpropionate (Durabolin) is a fast acting nandrolone with an active-life of 2-3 days as compared to Deca Durabolin’s 14-16 day active-life. For this reason, males injected Durabolin every 2-3 days and women reportedly avoided virilization effects with injections every 5-7 days (while still enjoying a very high quality but slow lean mass gain). For more rapid strength and mass gains, Deca Durabolin was noted as a better choice of nandrolone. This drug has no reported negative effect on the liver but will decrease natural androgen production in higher long-term dosages. Durbolin was considered the safest AAS. I have utilized Durabolin’s fast acting highly anabolic qualities as part of a site-injection protocol (stacked with testosterone propionate and Primobolan Depot with methandriol deipropionate) with great results.